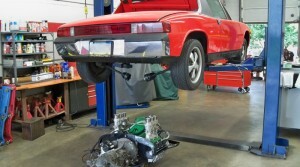 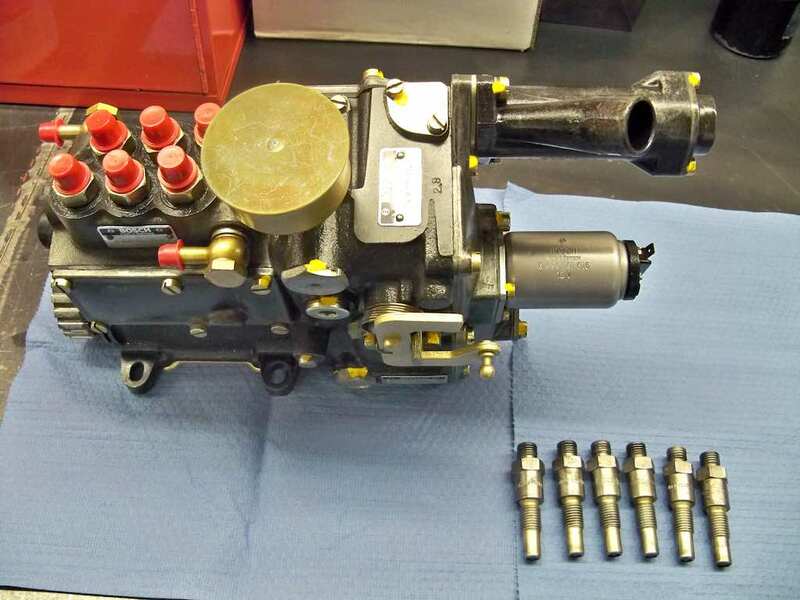 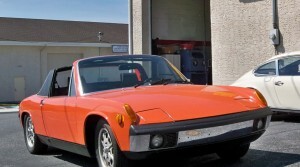 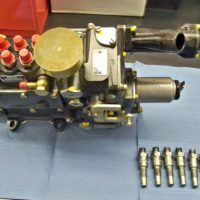 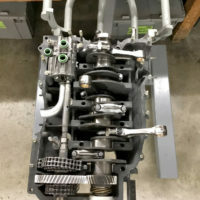 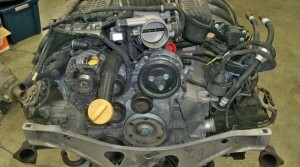 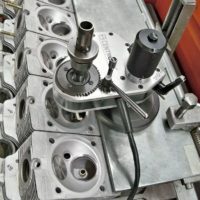 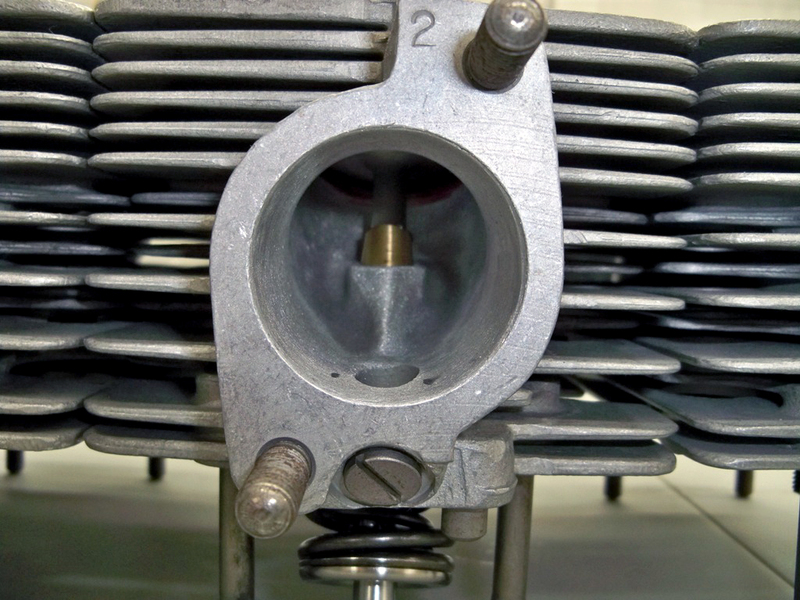 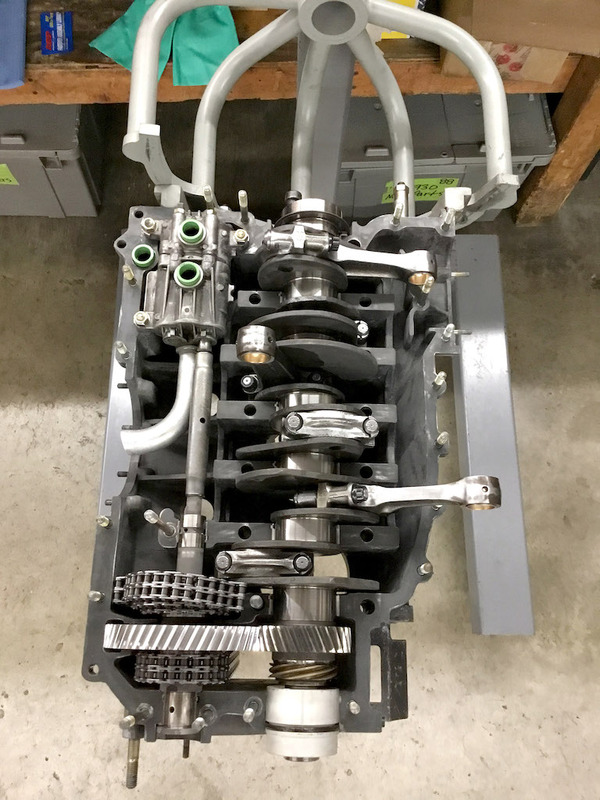 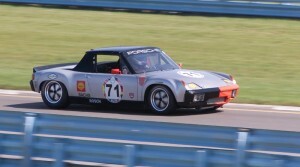 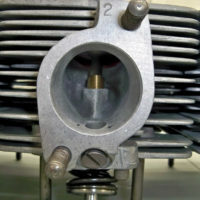 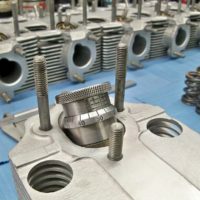 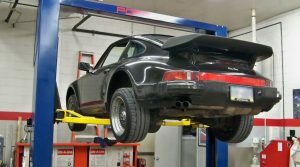 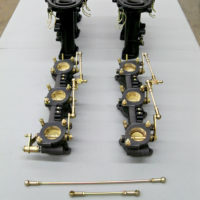 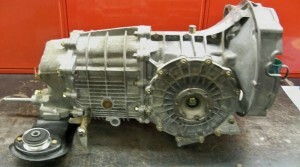 Engine & Transmission Rebuilds » Specialty Cars Service Center, Inc. 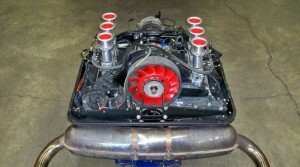 The engine is without a doubt the heart and soul of a Porsche. 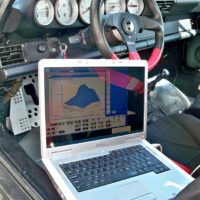 When an engine is performing at its best, you feel it, the car reflects it and this balance is reflected in the driving experience and performance of the car. 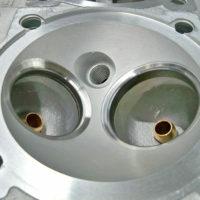 Specialty Car’s offers first-class engine builds of the highest quality. 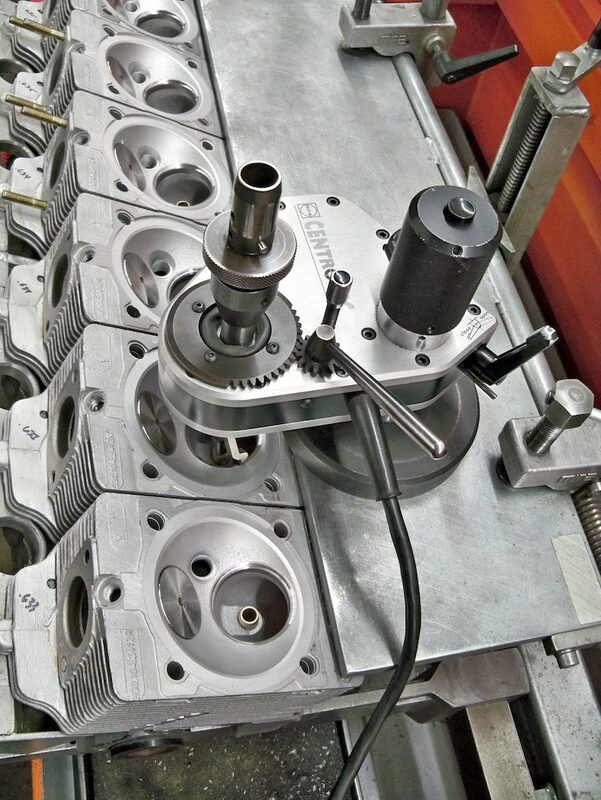 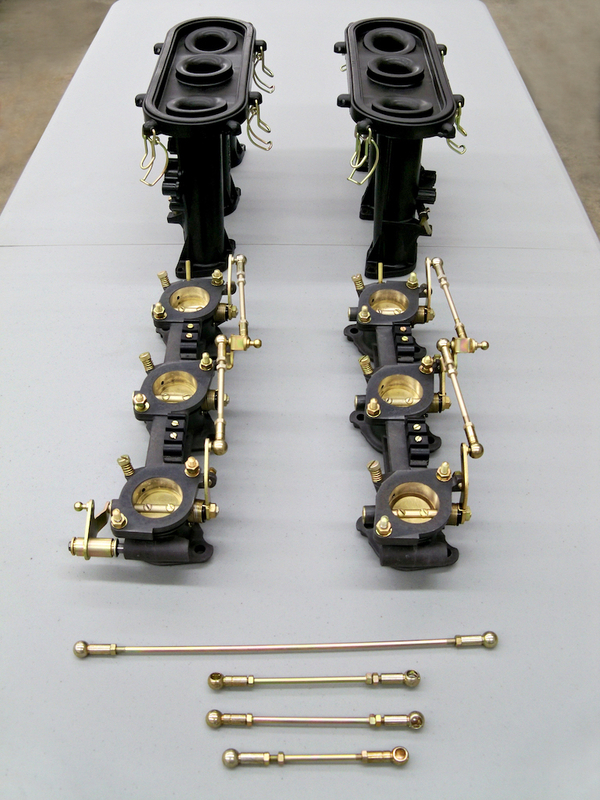 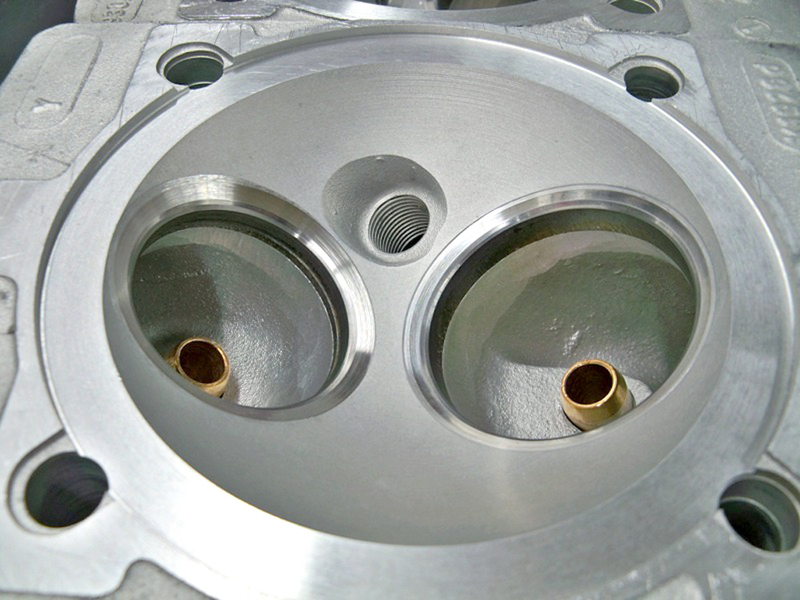 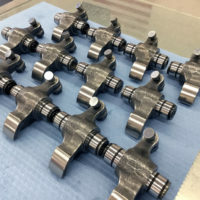 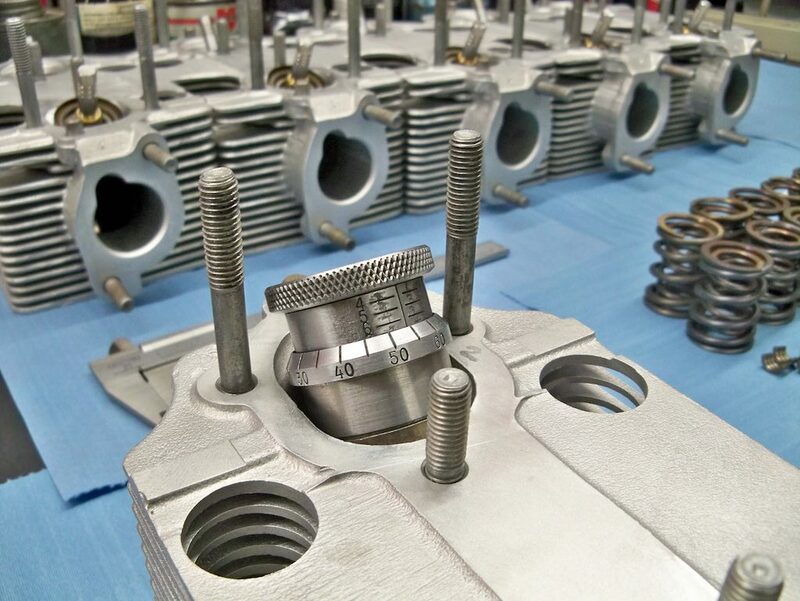 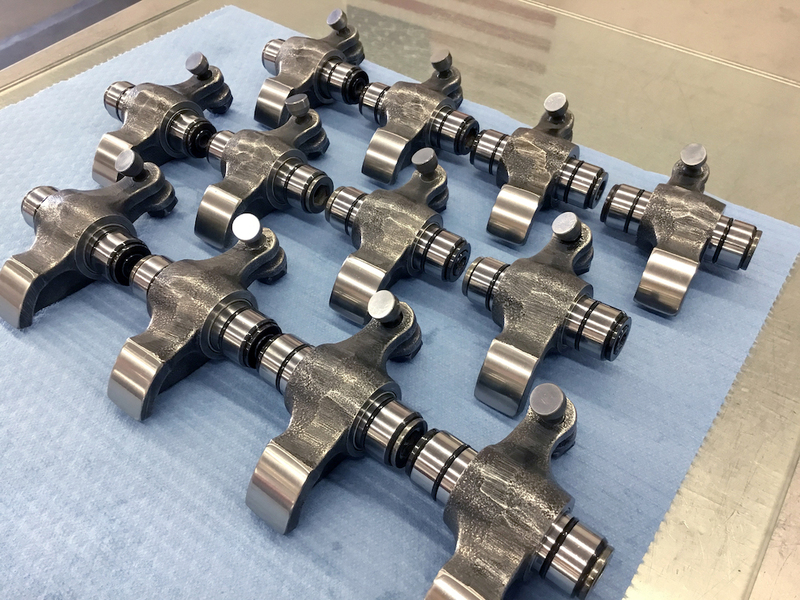 We use only the best quality original parts and updated components to improve performance and ensure longevity. 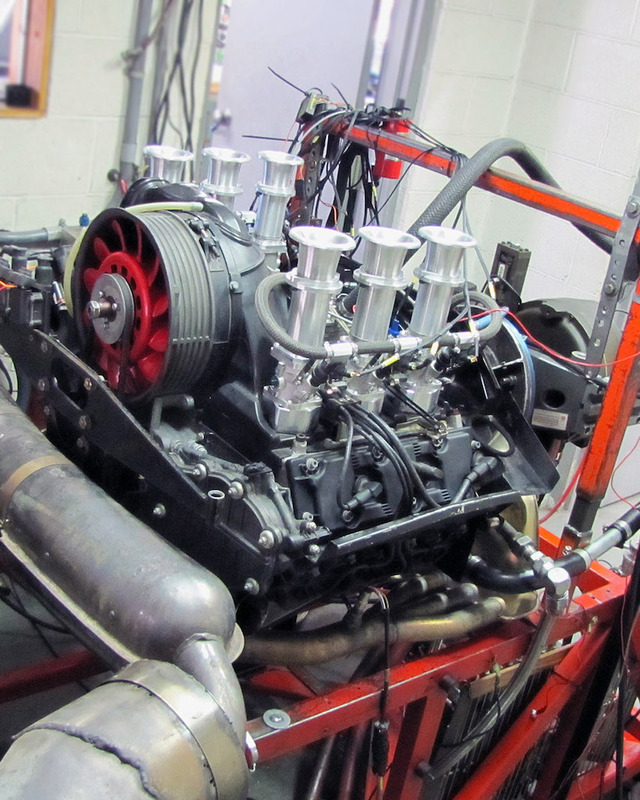 From stock to high performance rebuilds, we will build you the highest quality engine available for your street, track or concours car. 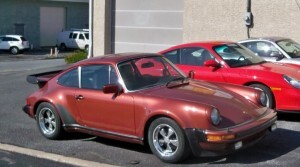 Mark has been building Porsche engines since 1977. 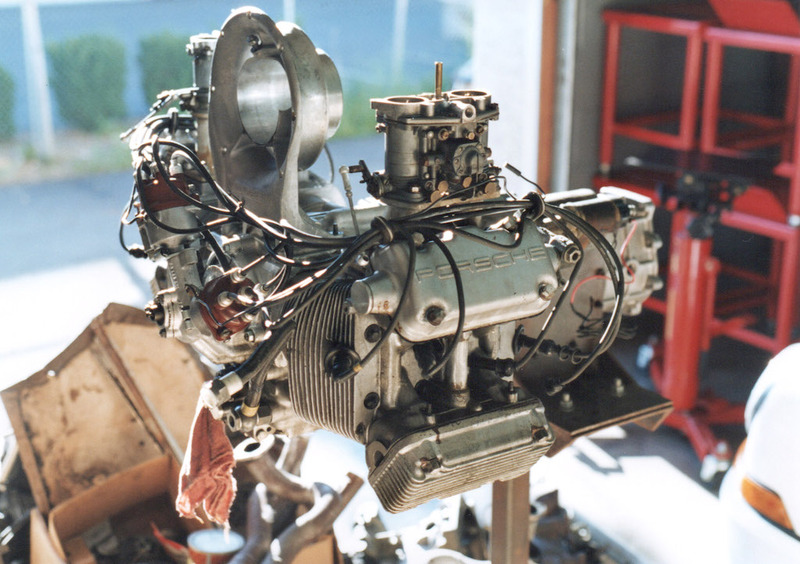 Since then, Porsche engines have evolved and we’ve grown with them. 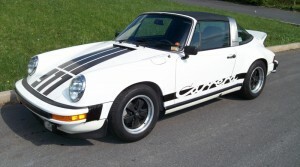 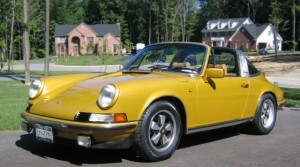 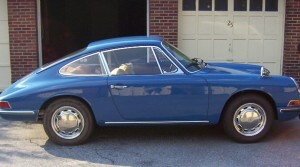 However, we are most passionate about the heritage of Porsche automobiles, which lies in the air cooled engine. 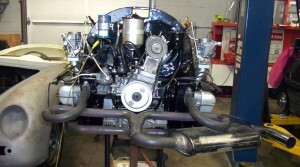 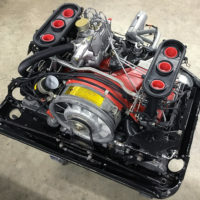 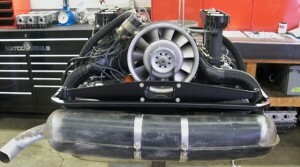 This project shows the complete engine rebuild of a 1973 914-4 2.0L. 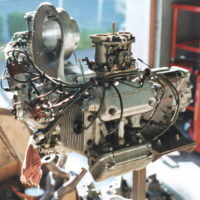 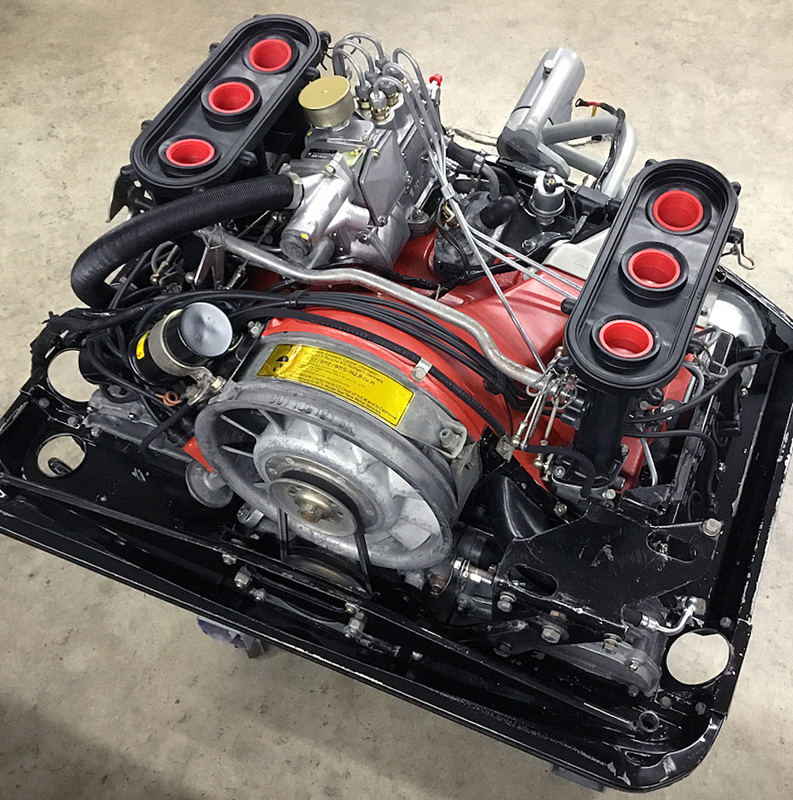 This project shows a complete engine rebuild of a 1962 356B coupe engine; the entire rebuild was done to 1600S specifications.